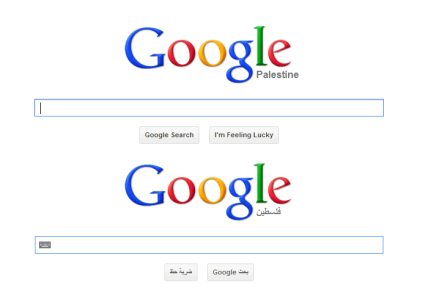 Taking its lead from the United Nations which voted to recognise Palestine as a non-member state in November, search giant Google has changed the tagline for the Palestinian edition of its Google.ps wesbite from “Palestinian Territories” to “Palestine”. The change may appear minor, but Google’s decision will be seen as a victory for Palestinian activists and the Palestinian Authority, whose leader President Mahmoud Abbas recently decided to circumvent the US-supported peace process with Israel that has long been stalled. As the political peace process seems to have been going nowhere in recent years, maybe it will be through international business that Palestine will begin to be treated as a state within the international public consciousness.